Certified Graston Technique® providers Frank Sorrentino, DC, and Sarah Peddie Sorrentino, DC, are committed to helping patients of all ages move freely and without pain. 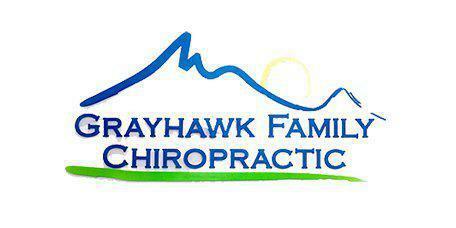 They offer the Graston Technique and other leading therapies at Grayhawk Family Chiropractic, LLC in Scottsdale, Arizona. To find out how the Graston Technique can help you, call the office or book an appointment online today. Used in outpatient clinics since 1993, the Graston Technique is a patented form of manual therapy known as instrument-assisted soft tissue mobilization. Only trained and certified providers, such as Dr. Frank and Dr. Sarah, can practice this technique. The goal of the Graston Technique is to break down and release scar tissue and adhesions, or places where your muscles get stuck to other tissues. Breaking down this unhealthy tissue restores normal movement and eliminates associated pain. The Graston Technique uses handheld stainless steel instruments that are specifically shaped with rounded edges and concave/convex sides. Dr. Frank or Dr. Sarah rub these instruments across the surface of your skin to detect areas of scar tissue and muscle adhesions. Once they locate the injured area, Dr. Frank or Dr. Sarah use the appropriate instrument to massage the tissue. This technique introduces a controlled amount of microtrauma to the area, which stimulates your body’s natural healing process. What conditions does the Graston Technique treat? This technique is also effective at releasing scar tissue related to women’s health conditions, such as mastectomy surgery or after a cesarean section. What should I expect from a Graston Technique treatment? You begin with an initial consultation, during which Dr. Frank or Dr. Sarah thoroughly evaluate your condition. Then, they develop a personalized treatment plan. Depending on your needs, they may recommend combining the Graston Technique with other methods, such as massage or ultrasound therapy. During Graston Technique treatment, Dr. Frank or Dr. Sarah use the appropriate instrument to “scan” your body for scar tissue and adhesions. Then, they use the instruments to treat targeted areas by rubbing on your skin for 30-60 seconds. Graston treatment is similar to deep tissue massage, so it’s common to experience some discomfort during the procedure. However, this fades as your body heals and restores normal functioning. 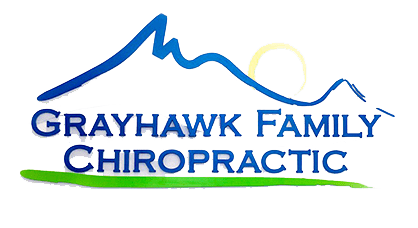 If you’re looking for a certified Graston Technique provider, call Grayhawk Family Chiropractic, LLC or schedule an appointment online today.